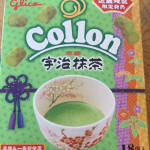 With the current popularity of local limited snacks in Japan, many kinds of Pocky and Pretz of Glico are sold. 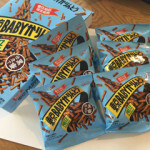 I am pleased to introduce “Giant Pretz” and “Giant Pocky ” of Glico Hokkaido area limited. 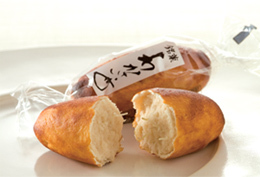 Giant product is a big pretzel-like stick which is approximately 21 cm long. 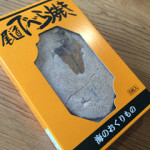 Local ingredients of Hokkaido are used, so you can enjoy local rare tastes. The cream is made by the most famous fruit juice in Hokkaido, called “Yubari Melon.” Pocky is delicious with a sweet and juicy melon fragrance. 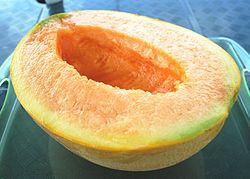 A Yubari melon is so sweet and juicy! 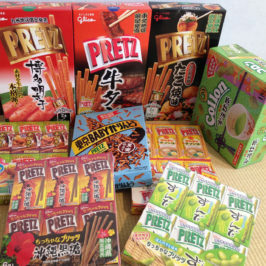 The popularity of Pretz resembling Pocky is also high. Pretz doesn’t have chocolate, and the stick itself has its own taste. Salmon is kneaded into dough and is dusted on the baked surface of Pretz, so you can enjoy the saltiness of savory salmon. Oh yummy! 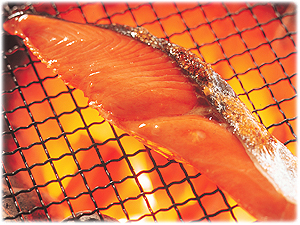 The salted salmon which was roasted. 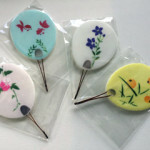 This tiny Pretz is 8 cm in length and contains plenty of Hokkaido’s corn. 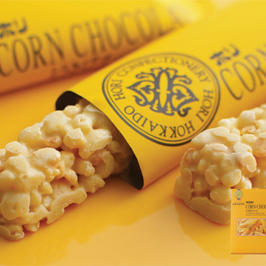 36% of the dough is compounded of fresh Hokkaido corn．It tastes of a corn soup. One box contains 6 small boxes, so it is perfect to distribute as a souvenir. 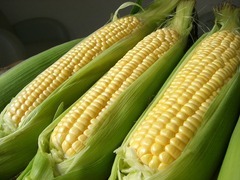 The corn which seems to become a appetizing corn soup! Notes. 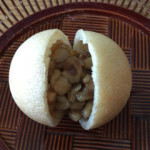 Hokkaido has a lot of delicious food. 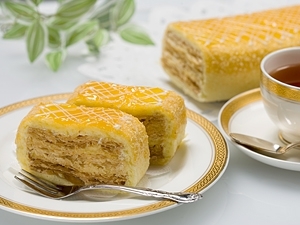 Let’s taste food of Hokkaido with Pretz !